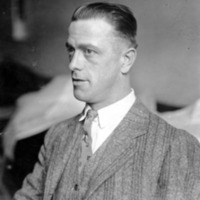 The unsolved murders of Hugh "Hughie" McLoon, on August 9, 1928 and Daniel O'Leary, one of the suspects in the murder, six days later, marked an escalation of a wave of periodic violence among many competing bootlegging gangs. 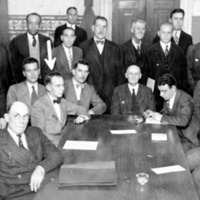 The killings touched off the 1928 Special August Grand Jury, which received national attention when it detailed the extent of corruption and bootleggers power in Philadelphia, but produced little in the way of successful indictments. 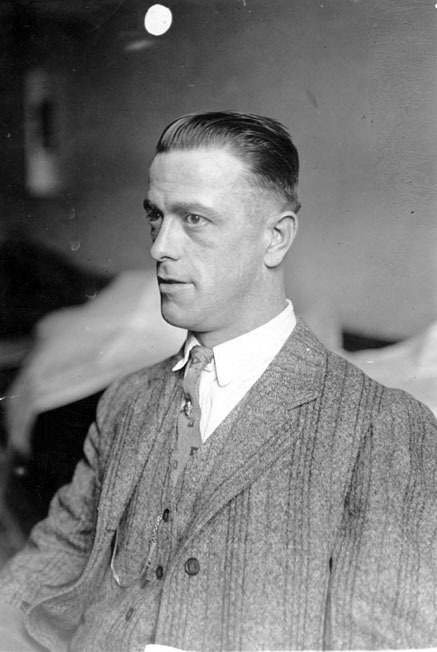 On the evening of August 9, 1928, Hugh McLoon, a twenty-six year old little person who was once the bat boy and mascot for the Philadelphia Athletics Baseball team (from 1915-1917) and a night club and sporting scene fixture, was standing outside of the saloon he co-owned at 10th and Cuthbert Streets in Philadelphia. 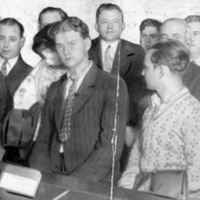 McLoon was chatting with William "Smiling Bill" Meister and John Melko (Alias Joseph Fries), both local bootlegging figures associated with Mickey Duffy. A car drove by, and three gun men opened fire. McLoon was killed. Melko and Meister were wounded, Meister seriously, but both survived. The assailants were said to be Samuel "Shorty" Feldman, Daniel O' Leary, Francis Peterson, and Samuel B. Grossman (who was the driver). Six days later, O' Leary was dead, and the grand jury was convened. 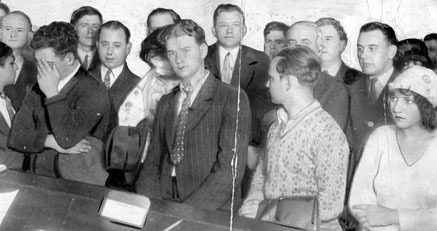 McLoon had a unique role as both an enforcer and violator of the eighteenth amendment. 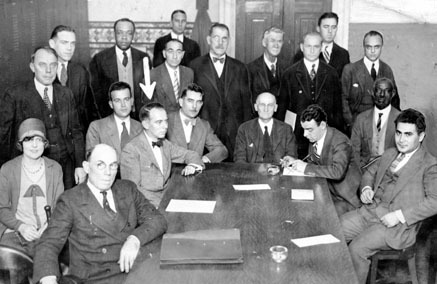 Magistrate Edward Carney gathered evidence of liquor law violations as ordered by Smedley Butler. McLoon also had liquor racket ties. His "Dry Saloon" and cabaret was little more than a thinly veiled speakeasy. In addition, McLoon was often seen around "Boo Boo" Hoff's clubs and had taken up residence in the President Hotel, near Hoff's Suite. After McLoon's murder, both Carney and Hoff expressed their grief over his death and Carney announced that Hoff generously offered to pay McLoon's funeral expenses. McLoon's dual involvement with law enforcement and the liquor racket demonstrates how easily the gap was sometimes bridged between the law and the underworld.